Since moving into our small house last July there’s been a lot to learn about small space living. Last week I posted my tips for small space living in the living room and this week we will move into the bedroom. In our last house our bedroom was actually the biggest room in the whole house, and the biggest waste of space, but in this house it is really small. We can fit the essentials so it’s all good, but I have had to come up with solutions for some small space problems. I’m not an expert on this, if there is such a thing, I’ve just listed some things that have worked for me. 1. Use a large leaning mirror to give your space the illusion of being bigger. It also reflects the light and makes your room brighter. 2. I didn’t have room for a dresser for my clothes so we bought an inexpensive closet kit from the home improvement store and put it together. Now I can see everything I own and it helps me stay organized. 3. Since storage space is minimal in a small space, it’s important to organize and purge your clothing every season. If a year passes and I don’t wear an item of clothing, I donate it. Going through your clothing at the beginning of the season also reminds you of what you have and what you may need. I also take all of my wool coats and sweaters to the cleaners in the spring and store them away in my closet so that I’m not storing them dirty and they are all ready to wear next winter. 4. Use every inch of space you have. 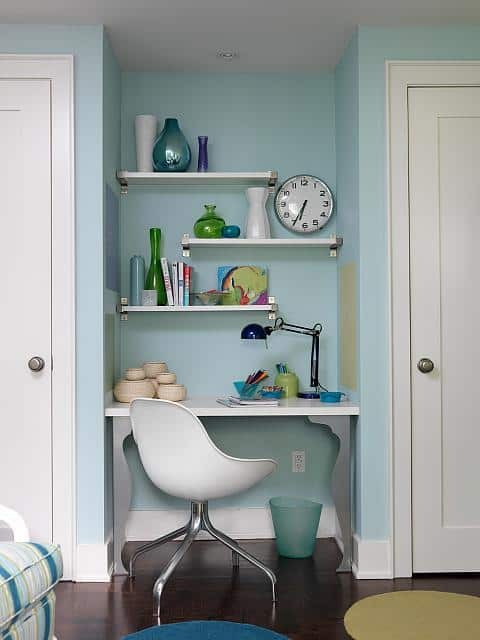 If you have an alcove or some extra wall space use it by adding a small desk with bookshelves above it. 5. 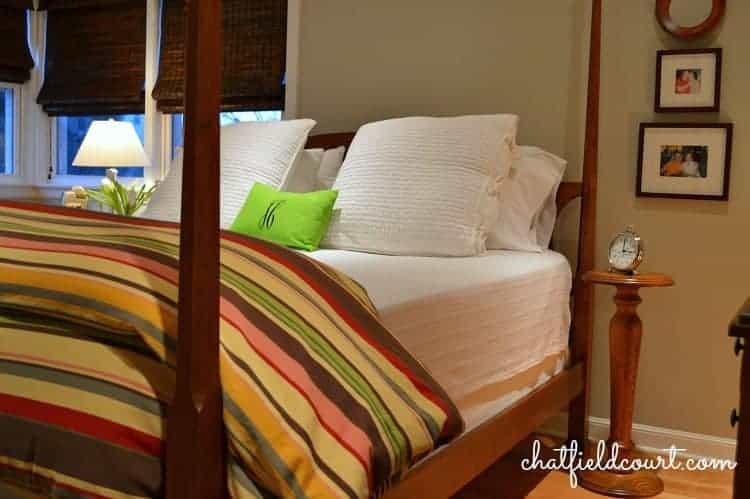 If you still find yourself needing more storage space, use some pretty baskets or boxes under the bed. 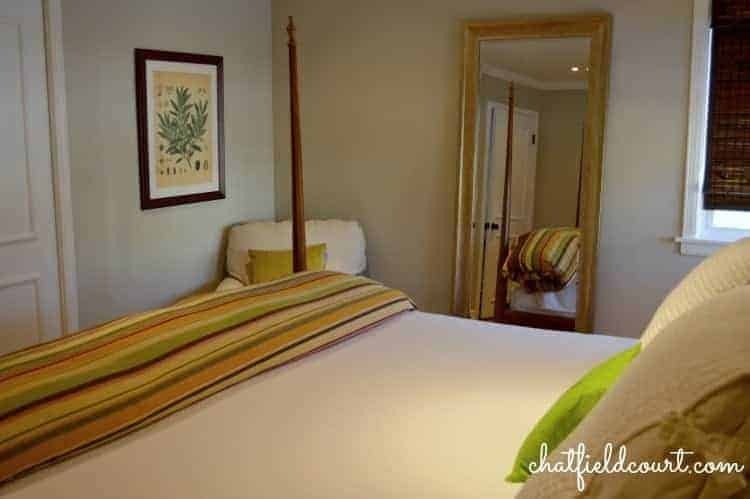 So, do tell…do you have a large bedroom and love it that way or are you like me and prefer a smaller bedroom? Do you have any tips for living with a small bedroom? We are preparing for retirement downsized to half the size of house we had. In the middle of remodeling while living here. We love the smaller house still room enough for our family to gather (6 kids + spouses, and 14 grands). Love the tips !! Thanks so much, Becky! It takes some getting used to but there are a lot of plusses for living small. Best of luck on your move. Every move we made was to a “bigger” house which we equated to “better.” Then one day it dawned on us. We were working so hard just to make that big mortgage payment. Now our house expenses are a quarter of what they used to be, and I don’t have to work anymore (although I do work part time just for the fun of it.). The big furniture got sold, and the rest got moved around. It was fun to see where everything fit. You are right — organization is everything! It sounds like a smart move you made Kathy! The first time we downsized we sold almost everything too. Organization has been the key for us living small. I am always sorting and donating things we don’t need or use anymore. If it’s been in a box for a year, chances are we just don’t need it and out it goes. Thanks so much for stopping by and sharing your experience. Happy Holidays to you! We too, downsized in order to have more time for things that really matter to us, rather than more house to have to take care of! Everyday, we say to each other how happy we are!!! Big houses – NOT FOR US!!! 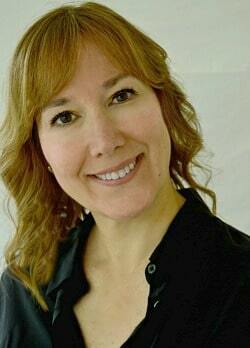 Thanks, Julie, and good for you! 🙂 Big houses aren’t for us anymore either. It took me a while to get there but now I know that small is best. We are selling our house and downsizing in half! These tips are really going to help! Luckily, I have had the time to go through my clothes 3 times. (I used to own a clothing store) It is amazing how much I got rid of. Now I can enjoy my favorites and get rid of the things I will never use. I am soooo looking forward to less stuff, less housework and yardwork! Life is good! Thanks so much Laurie, I’m so glad that my tips helped you. Living small definitely has it’s benefits. I’m sure you will love it. We just sold our house and we’re moving to NC so I am busy purging too. Congrats and best of luck to you on your move. Great ideas! Thanks! I am getting ready to move from a home to an apartment. 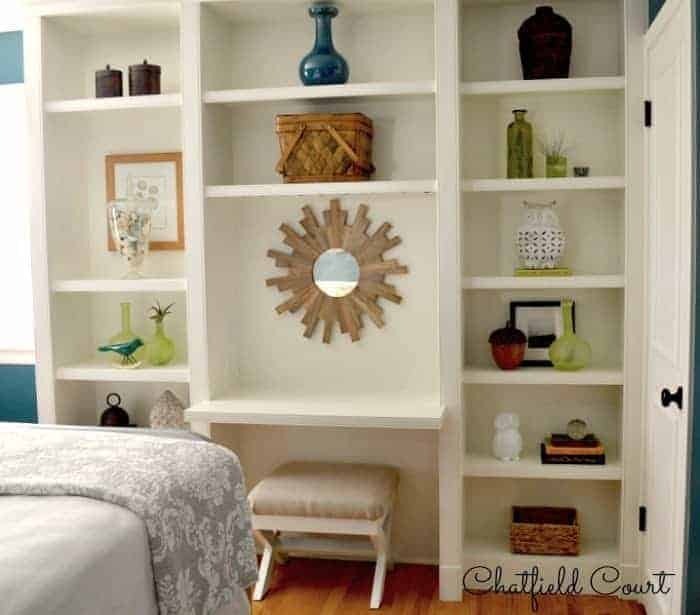 One thing that we will be doing to gain extra space in the bedroom is getting either a storage bed (with drawers) or a lift up bed to put items that aren’t used regularly. Best of luck on your move to your new apartment!